Some of the relatives of Prophet Muhammad embraced Islam in its early days and supported his cause and helped him in this ardous task of spreading the true religion of Allah. Sa'd bin'Abi Wagqas was Prophet Muhammad's uncle who worked as his right hand and faced all hardships with him bravely. Learning about his services to Islam and the Prophet can help us become strong believers and following in his footsetps might enable us find our way to Paradise. Sa'd bin'Abi Wagqas (R) is one of the most outstanding heroes of Islamic history. Being one of the early converts to Islam in Makkah, his life story is filled with adventures and struggles for the sake of Islam. 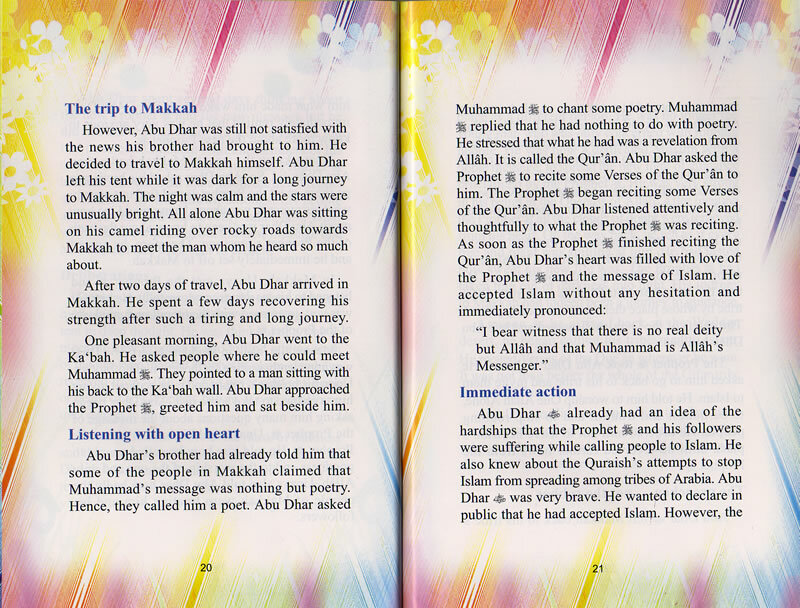 The Prophet (S) used to affectionately greet him by mentioning their kinship, as Sa'd (R) was the Prophet's uncle. His valor and skill in battle, combined with his religious devotion led to him being referred to as The Lion in the Den. His leading the Muslim armies in their conquest of Persia resulted in the conversion of the people of Iraq and Iran to Islam.